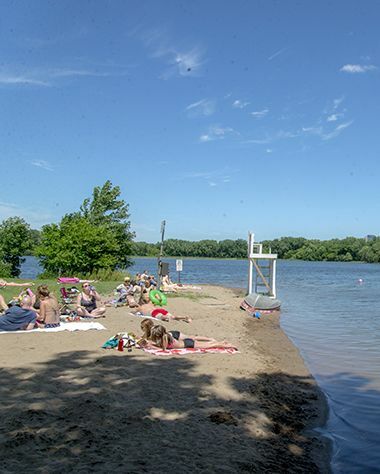 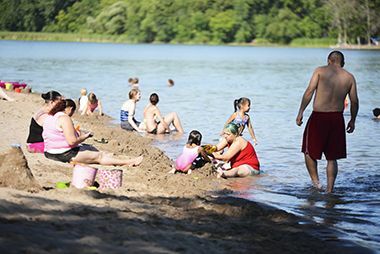 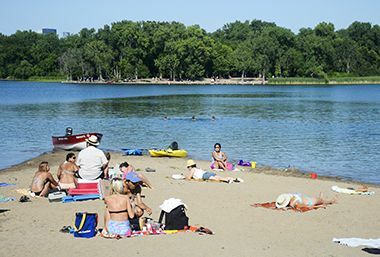 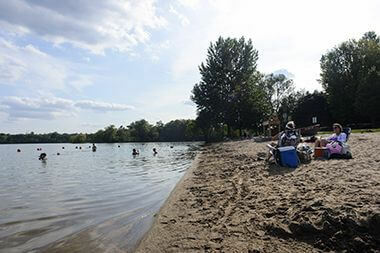 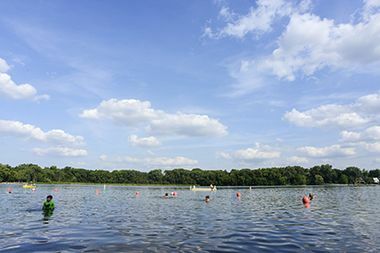 Point Beach is one of 3 beaches Cedar Lake has to offer, and one of twelve beaches in the Minneapolis park system. 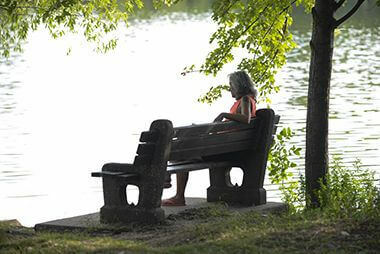 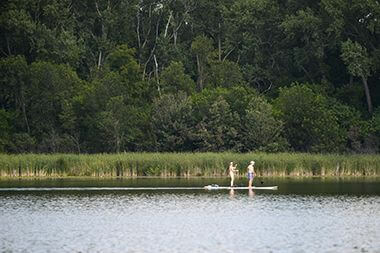 Take a break from the beach along Cedar Lake's walking trails. 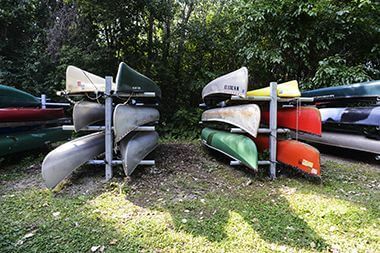 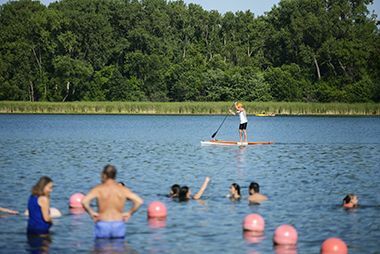 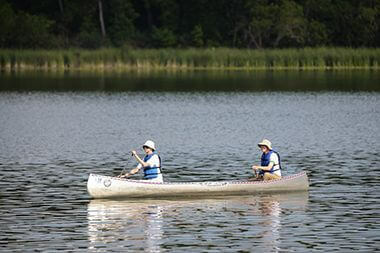 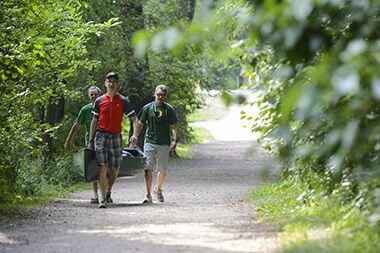 Reserve space at Minneapolis lakes to store your canoe or kayak. 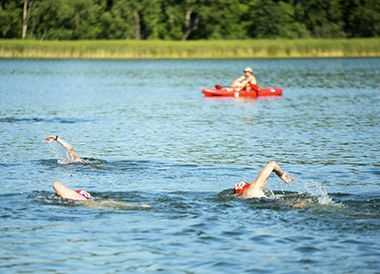 Join us for a fun, sanctioned, and challenging swim club at Lake Nokomis Main Beach and Cedar Point Beach.